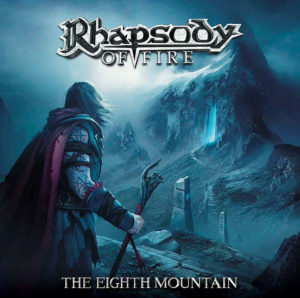 Rhapsody Of Fire are proud to announce the worldwide release of their upcoming album THE EIGHTH MOUNTAIN on February 22nd 2019! Embark for the very first chapter of “The Nephilim’s Empire” saga, a magical journey through enchanting sounds, breathtaking riffs and unforgettable tales. 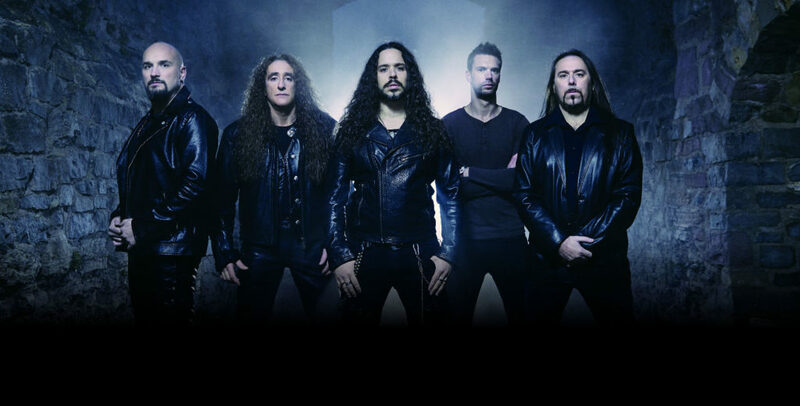 Moreover, enjoy Rhapsody Of Fire live by getting your tickets for one of their European shows before they’re sold out. 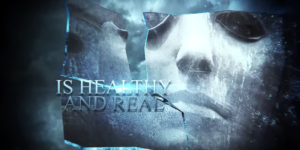 The tour will feature the band’s acclaimed hits in addition to many songs from THE EIGHTH MOUNTAIN. Spread the word by sharing this post and stay tuned for more exciting news next week!